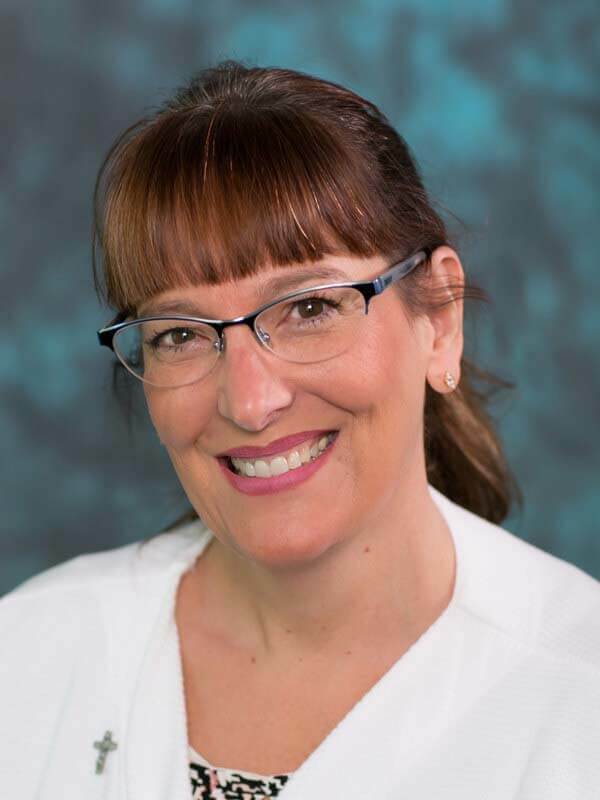 Dr. Kathleen’s post-doctorate training has concentrated in endodontics (root canals), dentures, partials, and cosmetic dentistry. She is also well known for her exceptional skills in children’s dentistry and has three times led this practice to NYS recognition for exceptional service during National Children’s Dental Health Month. 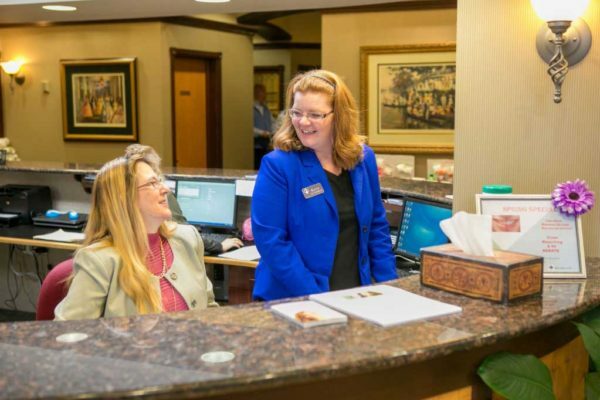 Together with her husband, Ken, she owns and operates Dansville Dental Professionals. Most of her time outside of the office is devoted to their four children; Zachariah, Isaiah, Elijah, and Demetria, family activities, reading, and continuing dental education. Community activities have included serving on the Board of Directors for Livingston County Head Start and actively supporting Parish Outreach which provides donated dental care. 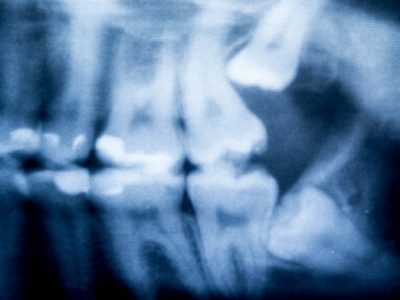 Dr. Kathleen is a member of the American Endodontic Association, American Dental Association, Academy of General Dentistry, New York State Dental Society, Livingston County Dental Society and the American Academy of Cosmetic Dentistry.